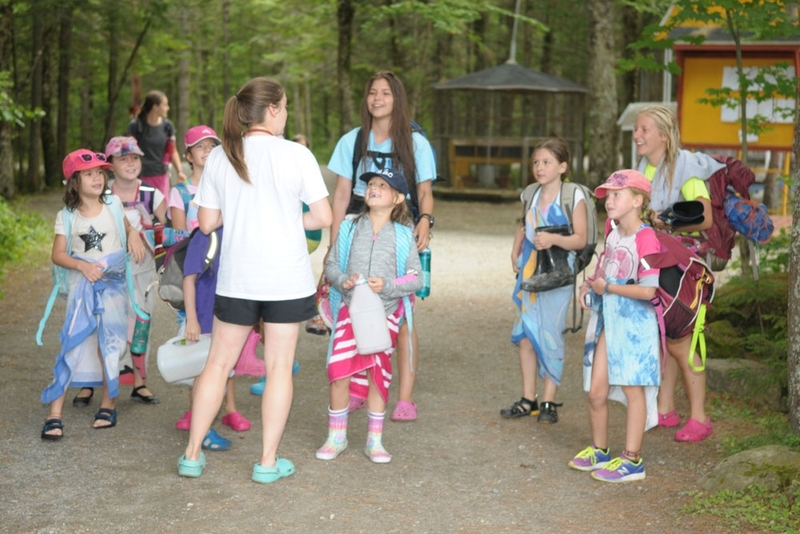 A VIRTUAL VISIT AT CAMP CLARET! 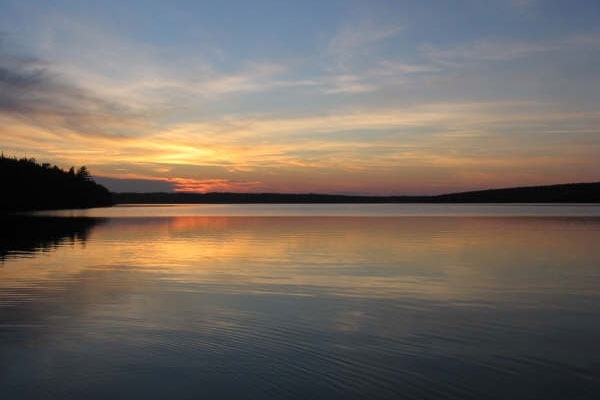 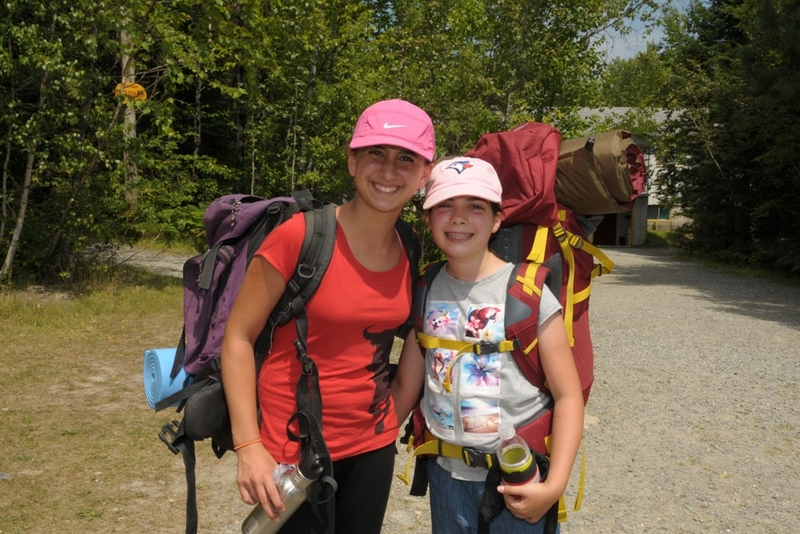 Here are some photo galleries that will complement your virtual tour at Camp Claret. 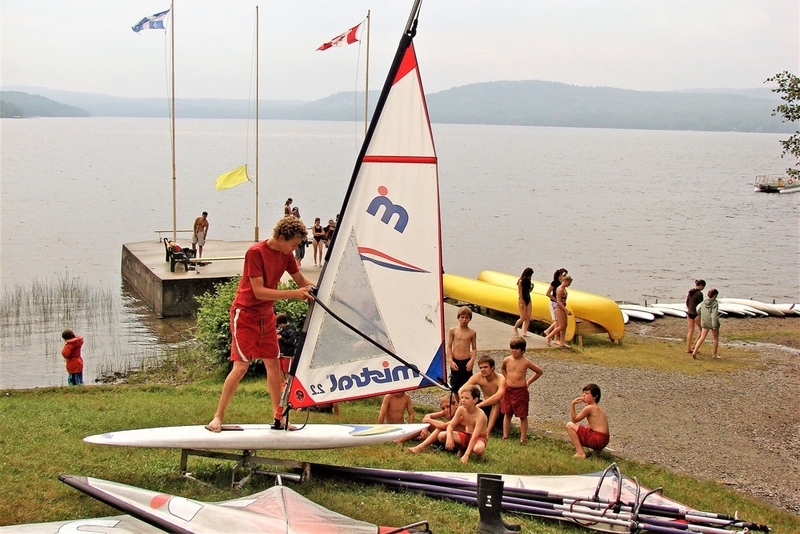 We offer our campers more than 1000 meters of magnificent waterfront which more than adequately provides the equipment and setting for all types of water sports: sailing, canoeing, kayaking, wind-surfing, paddle boats, water skiing, wakeboard, war canoes, etc. 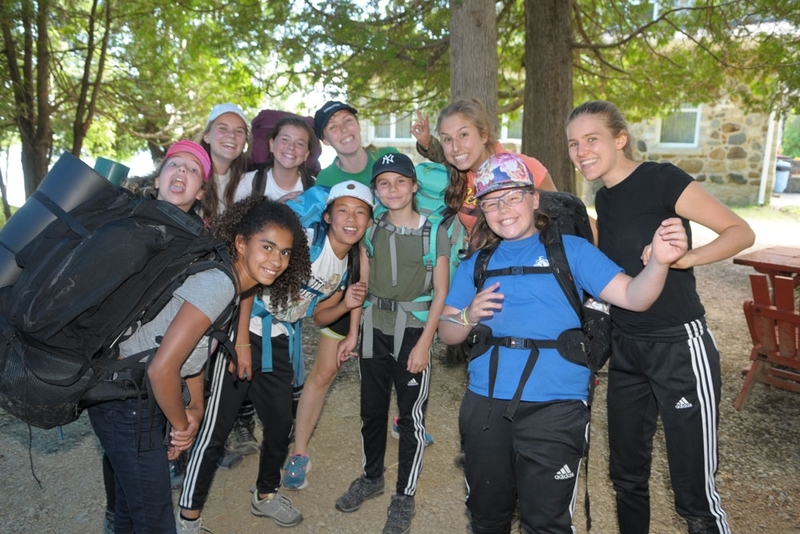 There is no doubt that Camp Claret is a leader in this field. In addition to the waterfront, 500 acres of prime forest land ensure a genuine wilderness experience along with playing fields and tent areas as well as some 20 constructions to ensure the quality services needed for our campers. You will find fully equipped kitchen and dining room facilities, several activity halls, first-aid services, equestrian facilities, 3 climbing walls and towers, and much more. 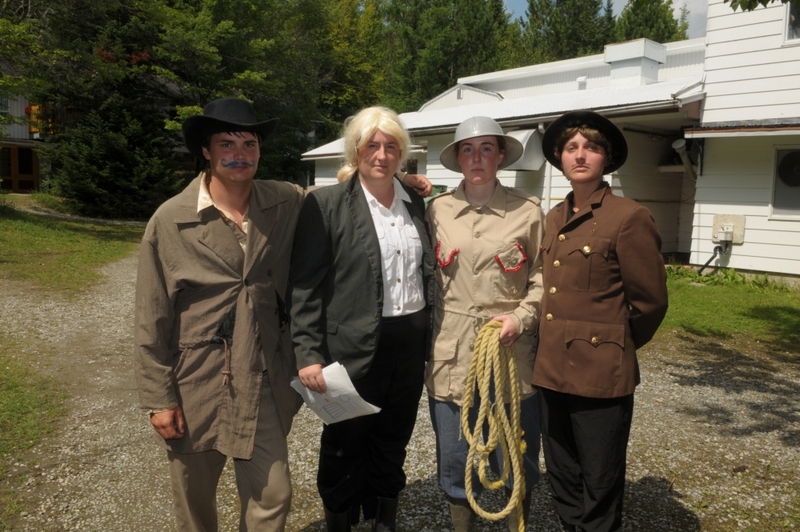 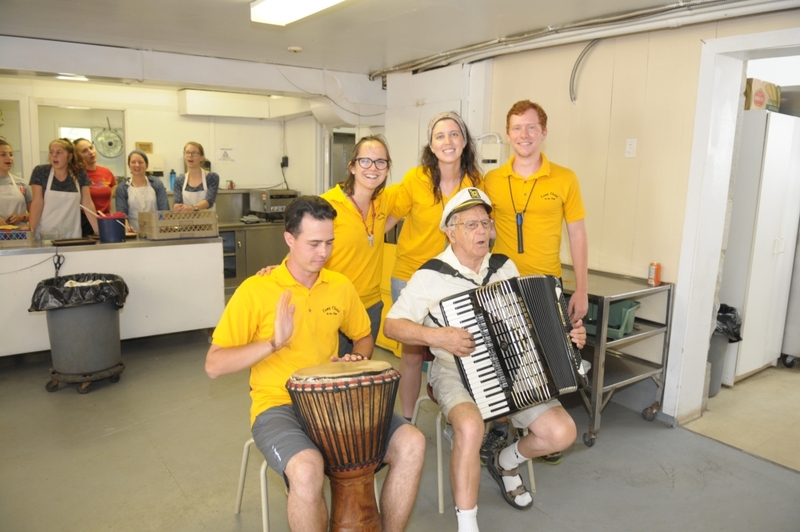 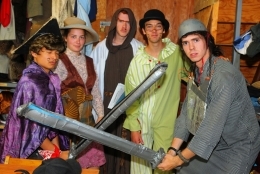 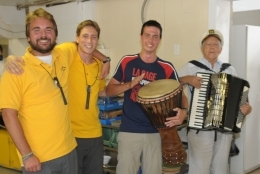 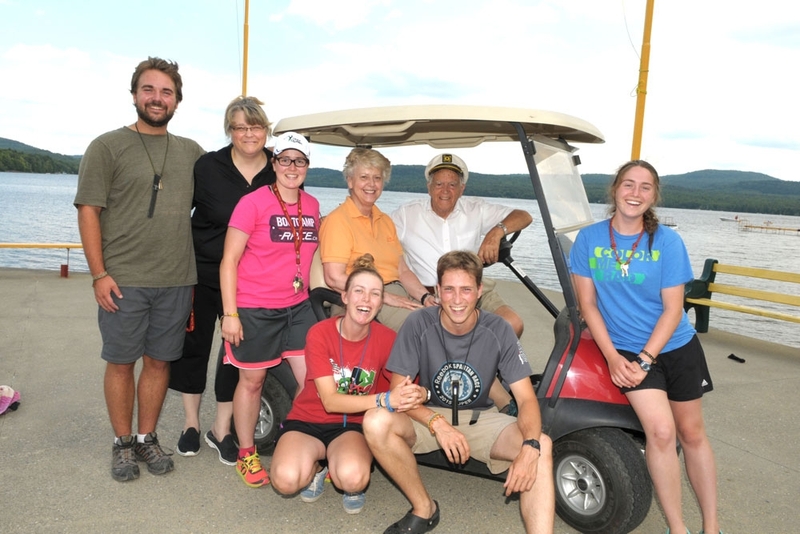 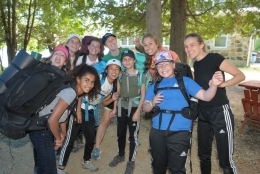 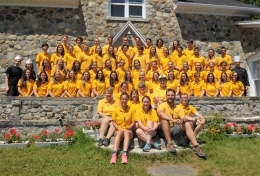 Without doubt, Camp Claret offers a unique experience! 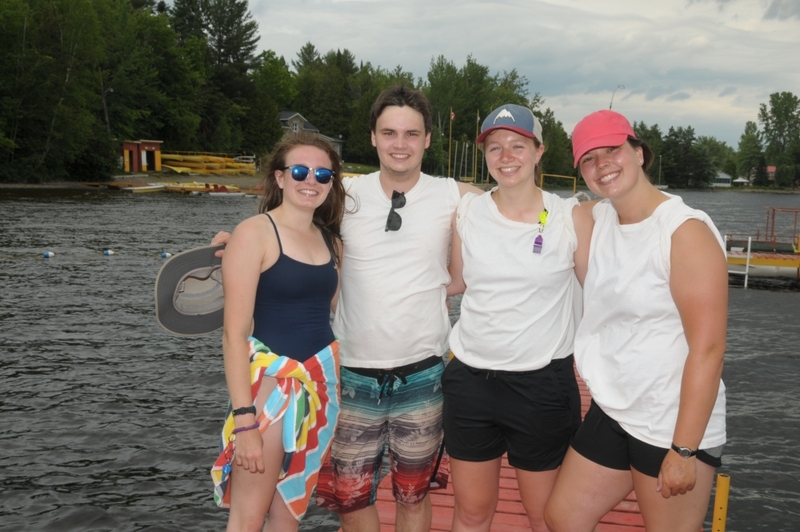 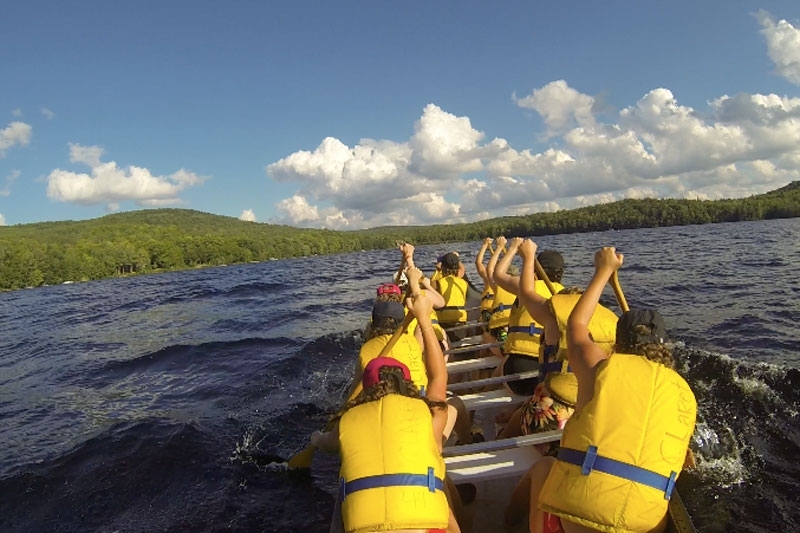 Excitement, fun and friends are just part of what makes Camp Claret the most rewarding program ever for young people. 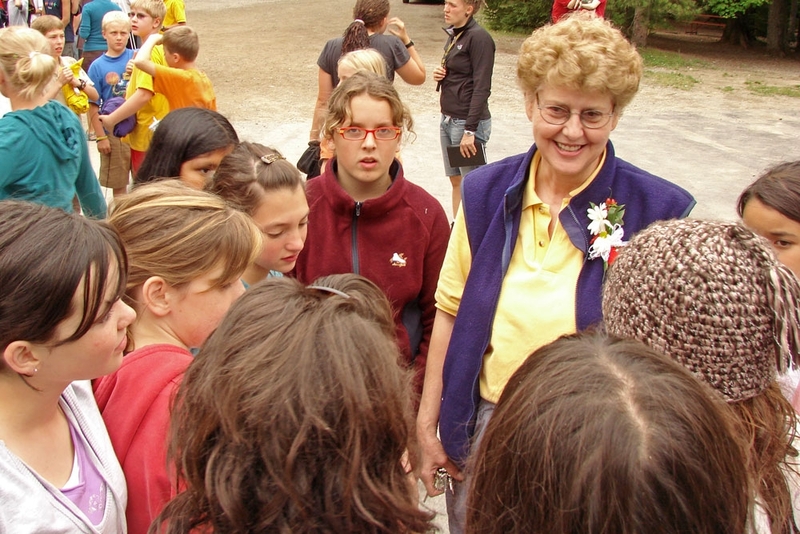 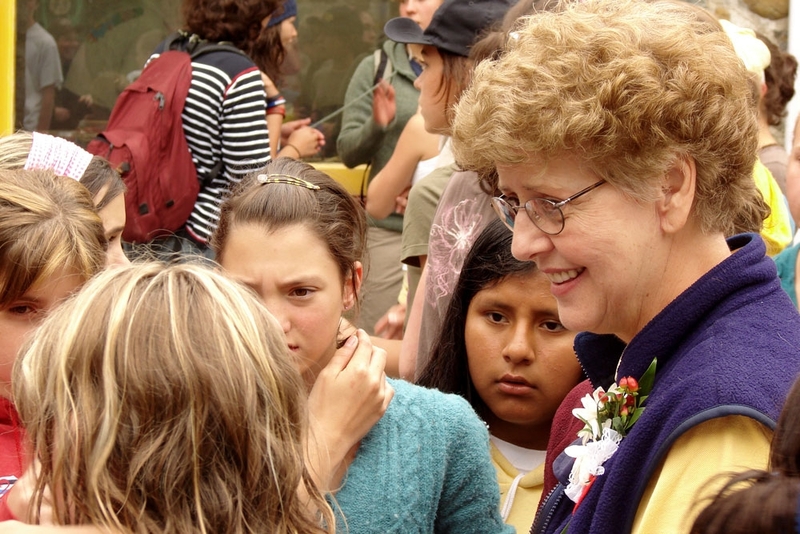 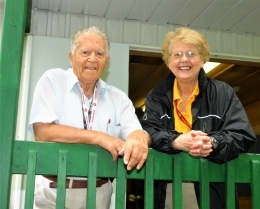 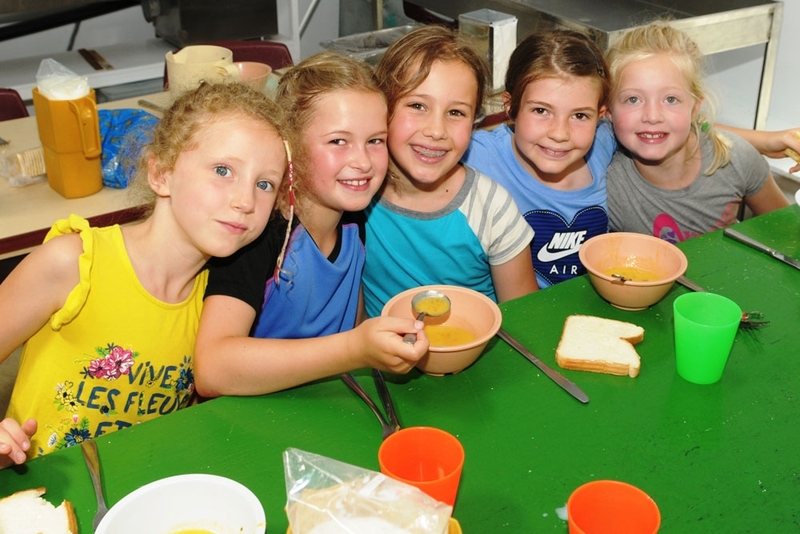 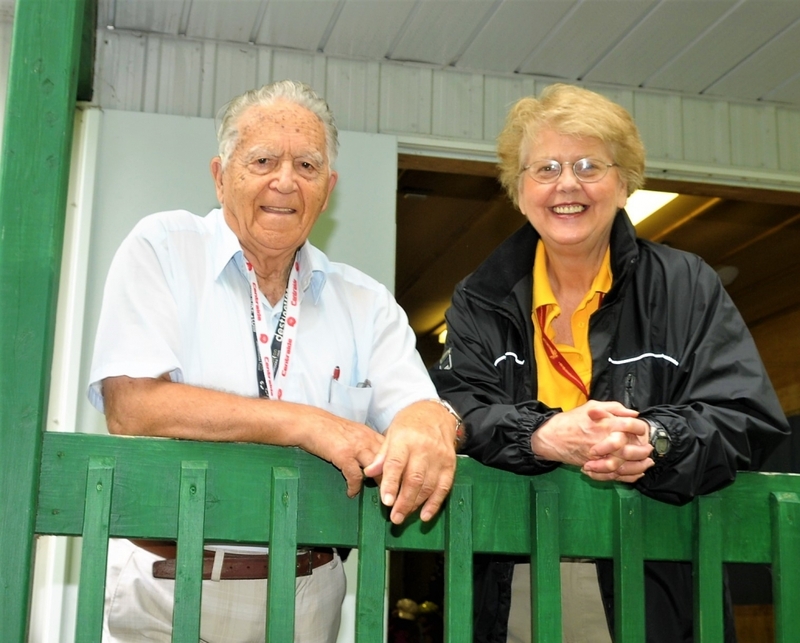 More than 40 000 children and teens have come to Camp Claret since its founding in 1964. 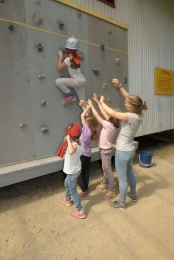 Camp Claret provides a unique opportunity for English speaking children to live immersed in a totally French atmosphere, experience the joys of teamwork and group living, believe in themselves, see their own strengths and develop self-confidence in meeting this personal challenge. 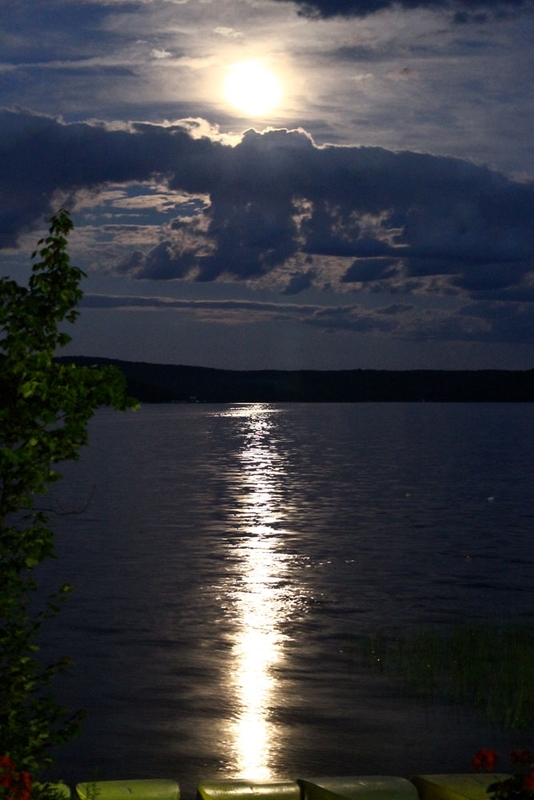 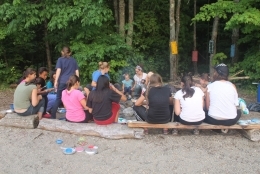 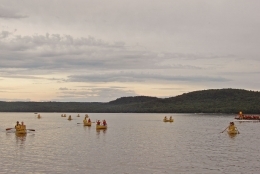 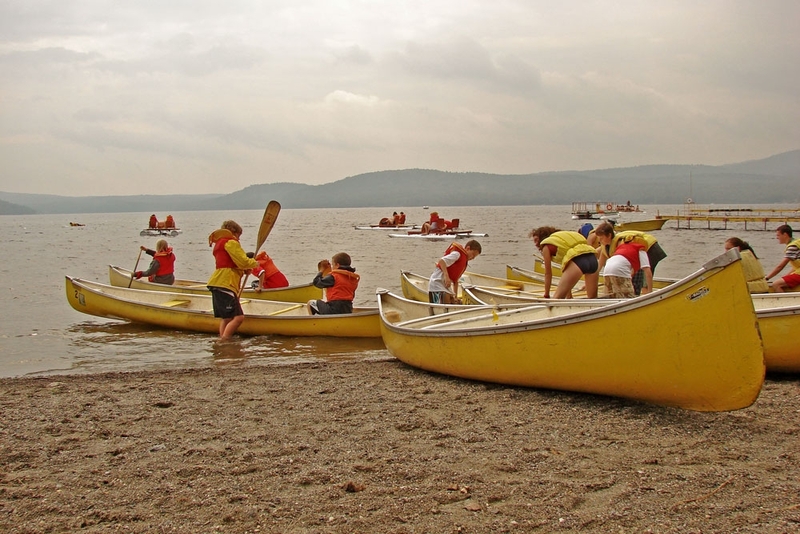 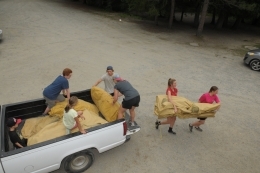 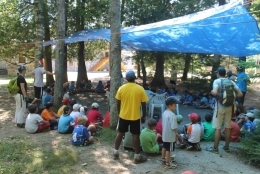 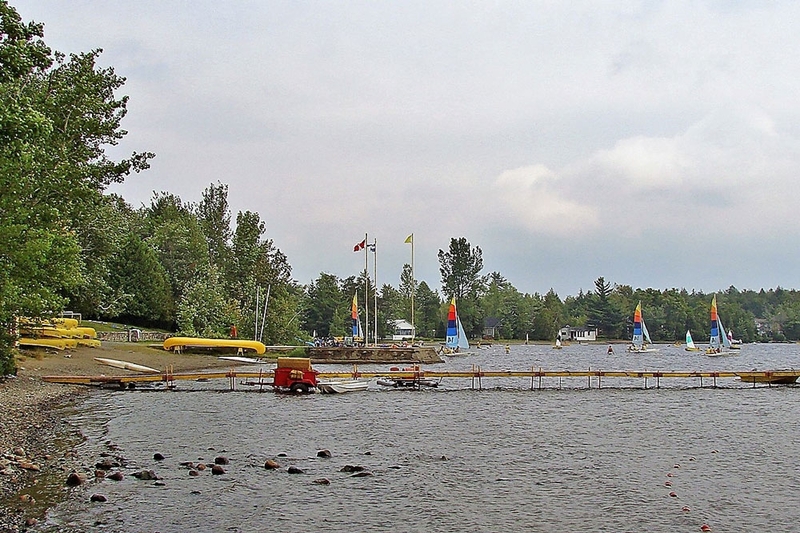 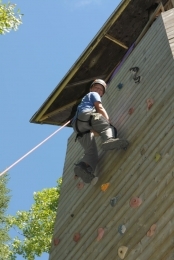 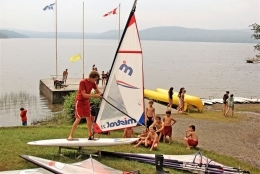 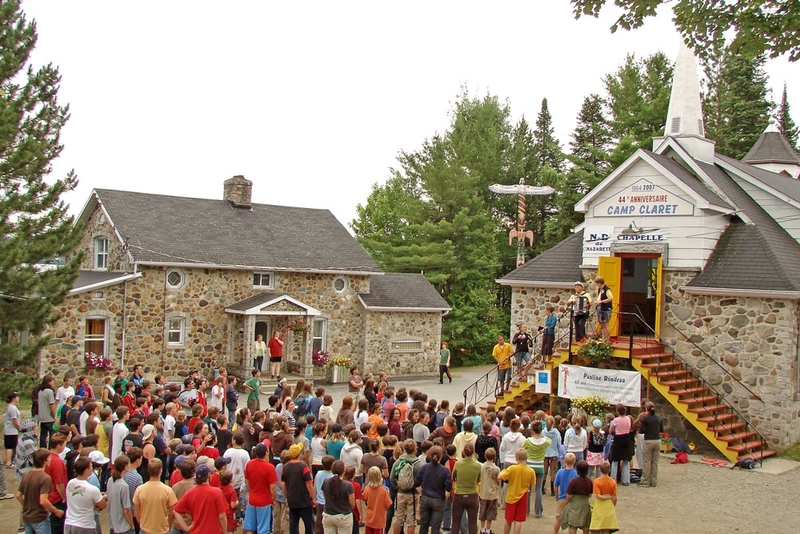 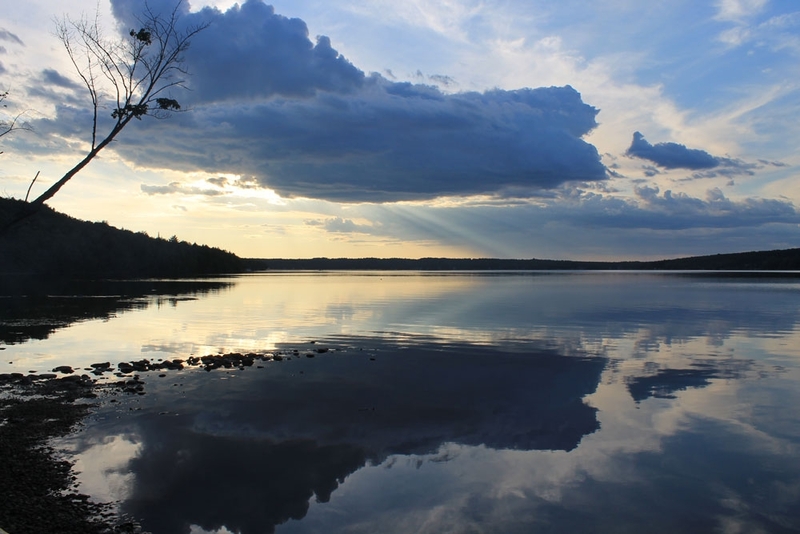 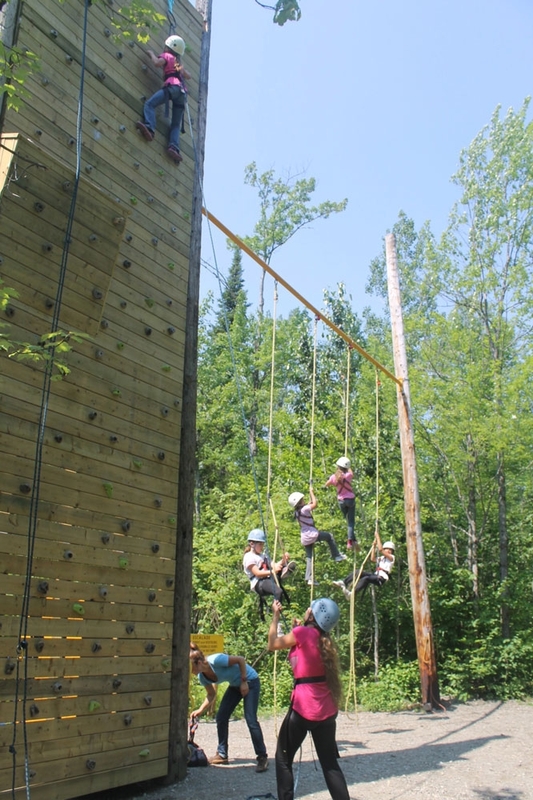 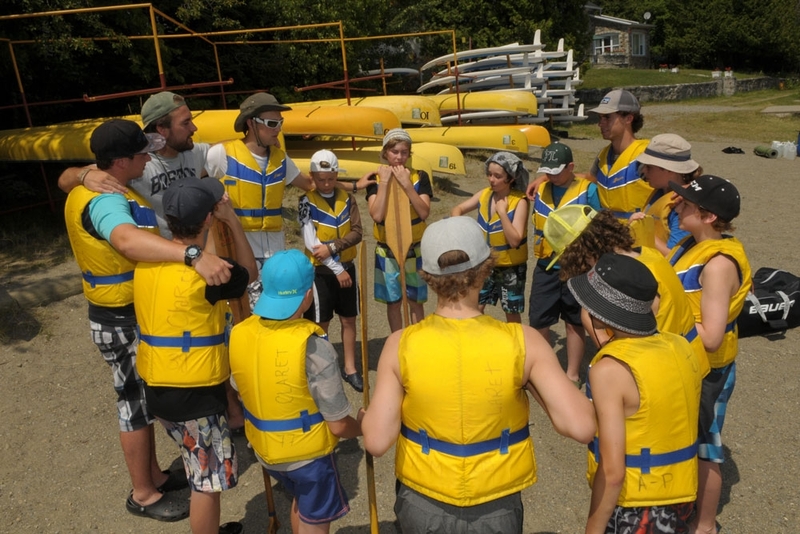 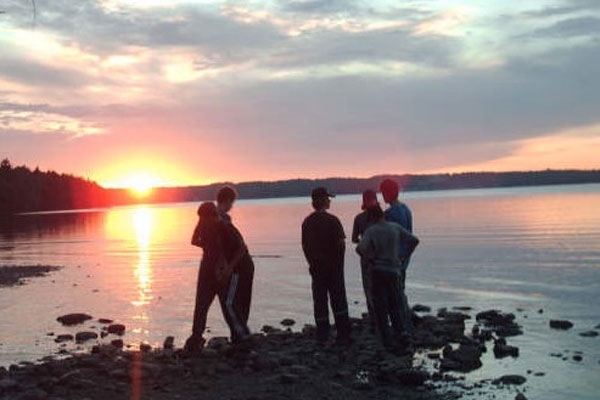 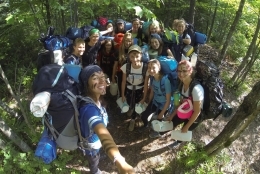 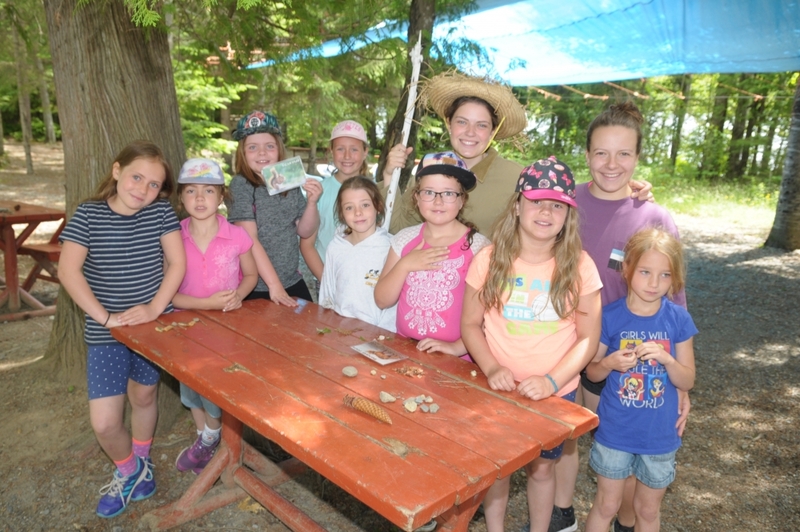 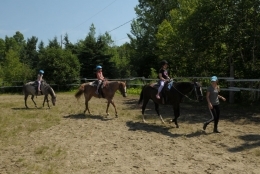 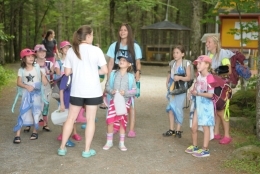 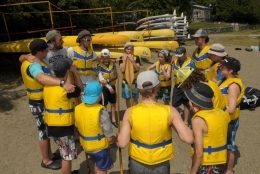 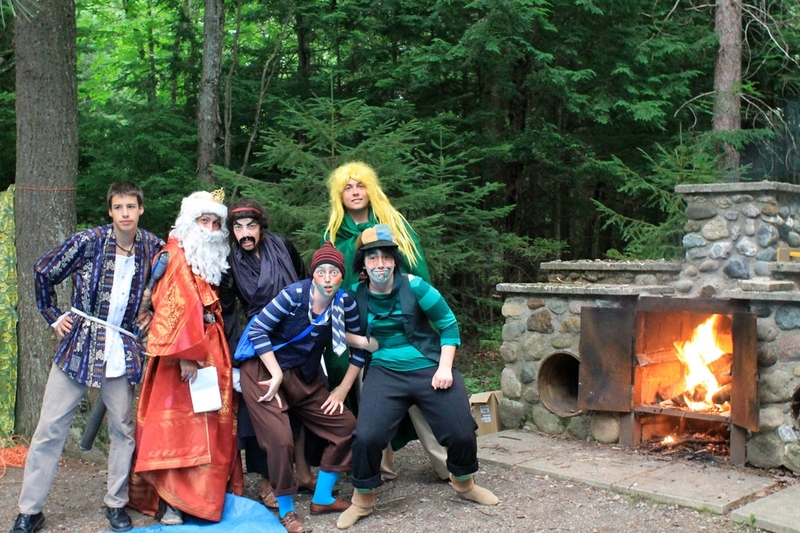 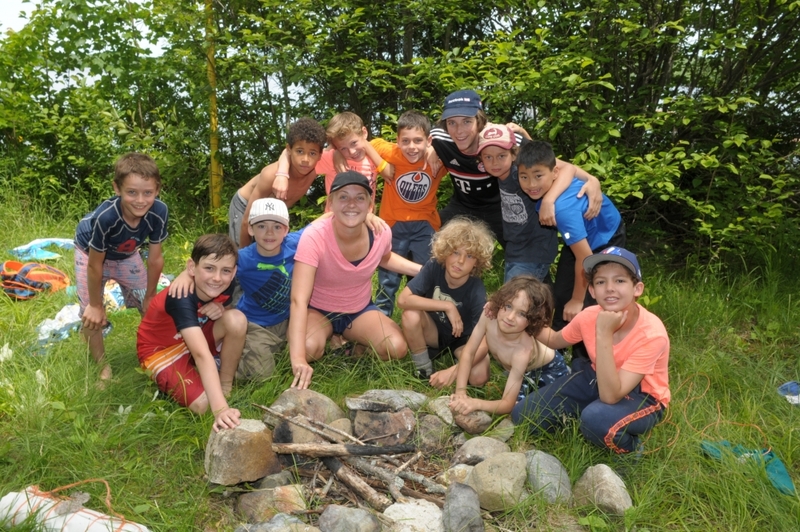 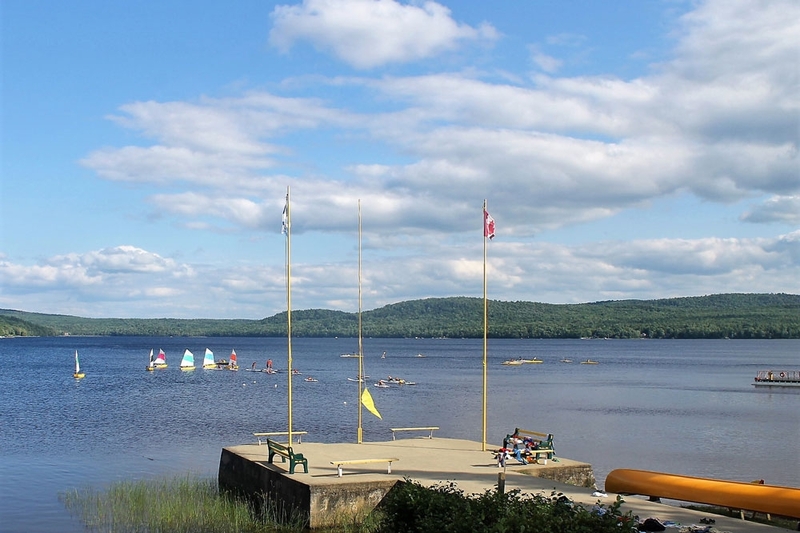 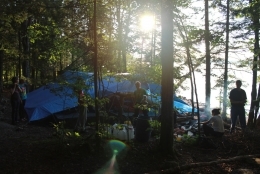 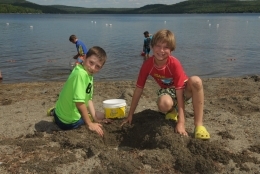 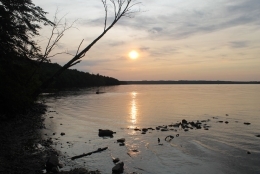 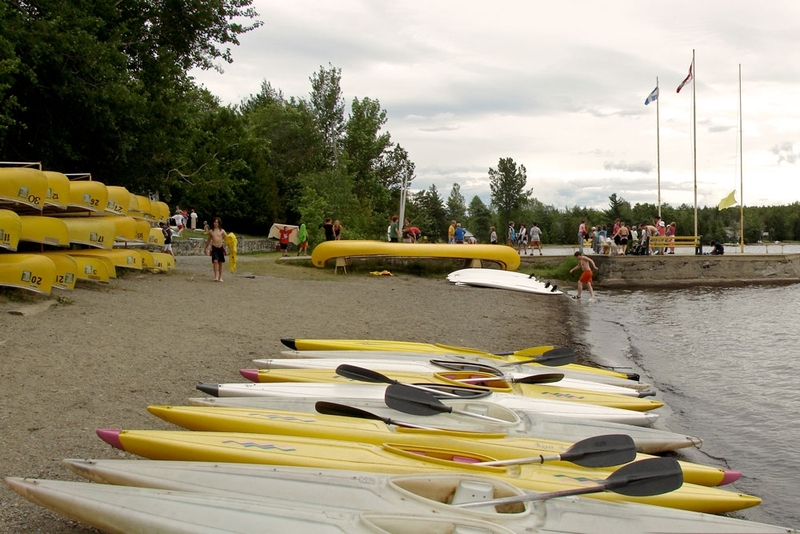 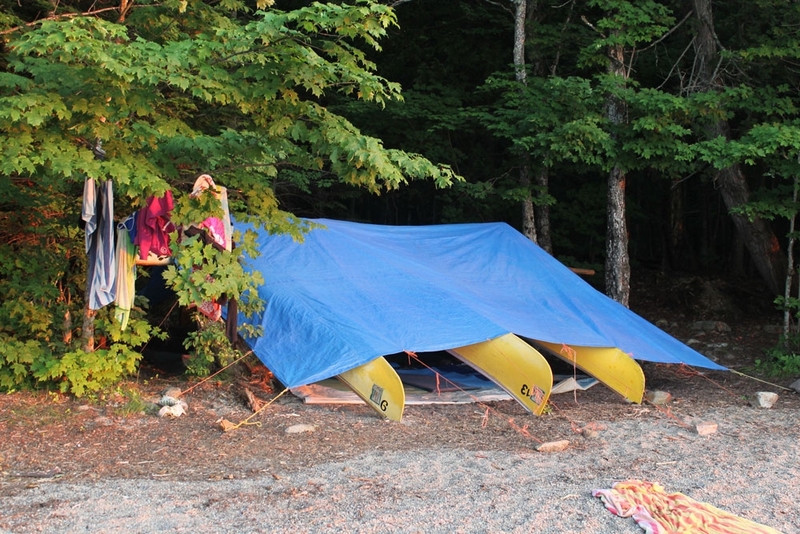 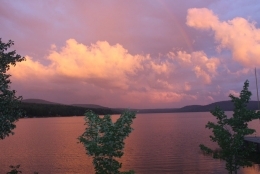 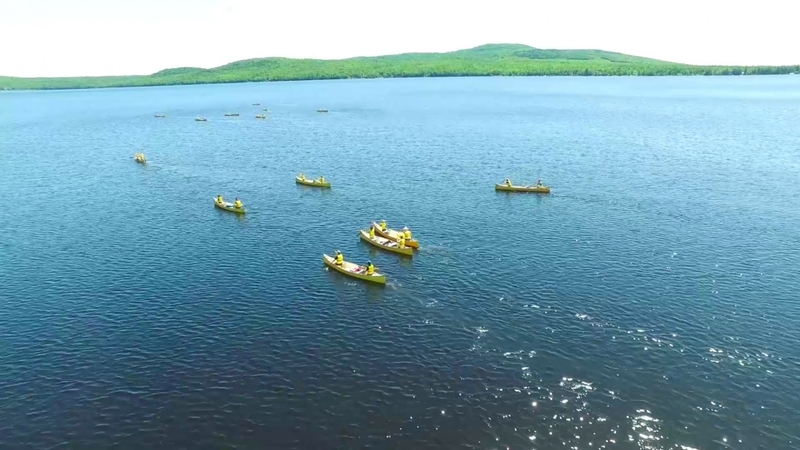 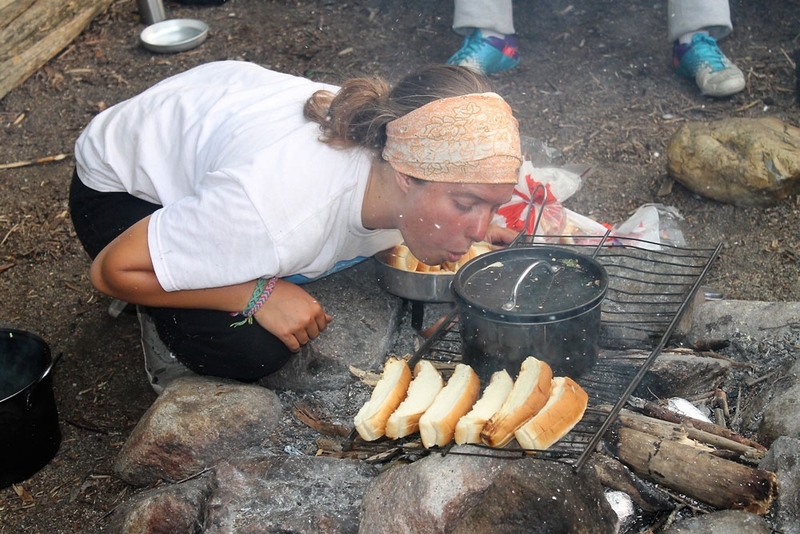 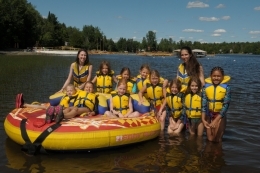 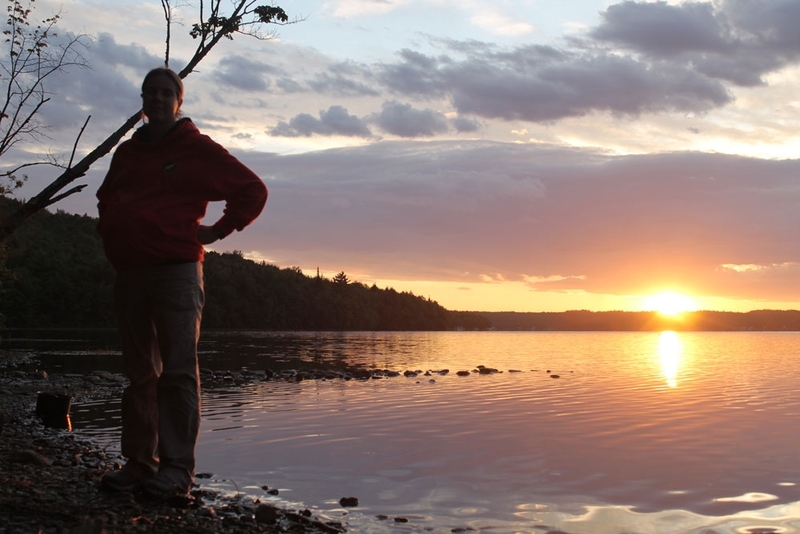 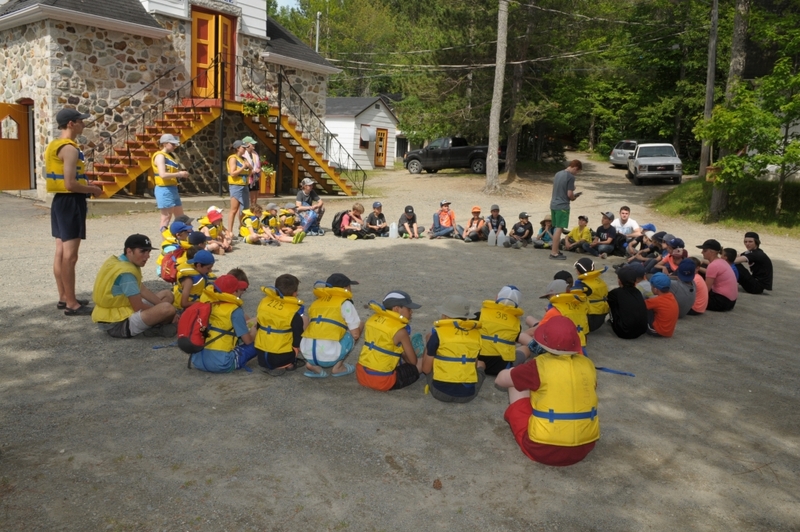 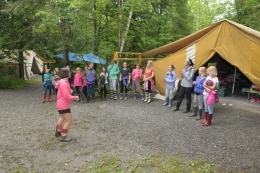 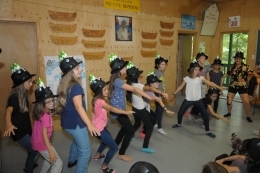 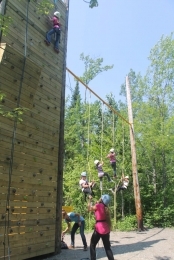 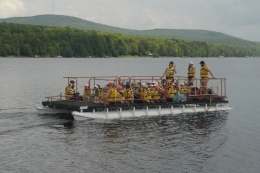 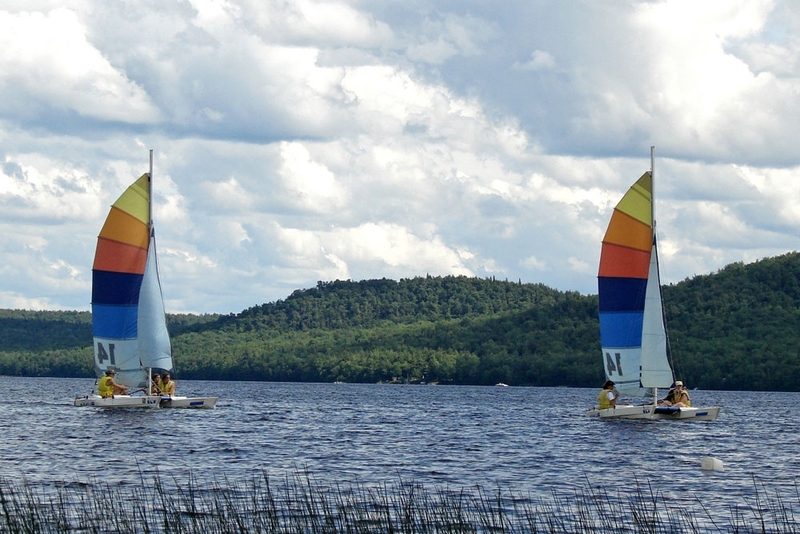 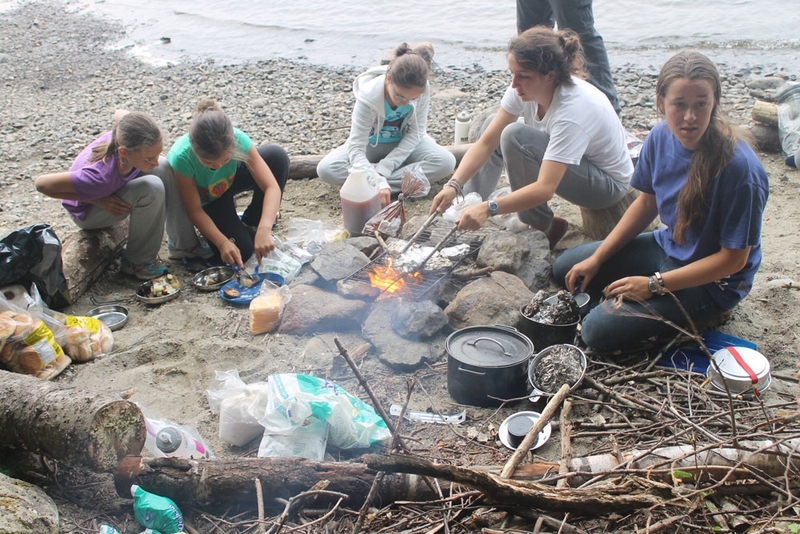 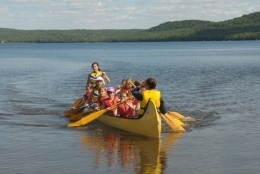 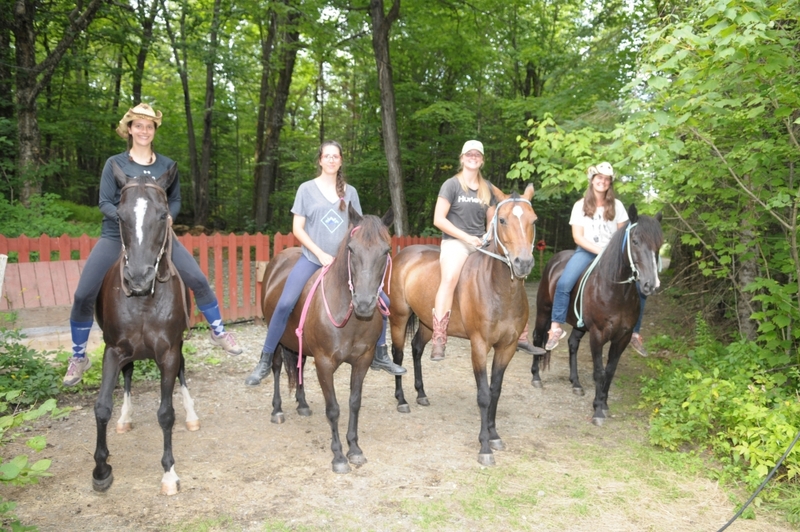 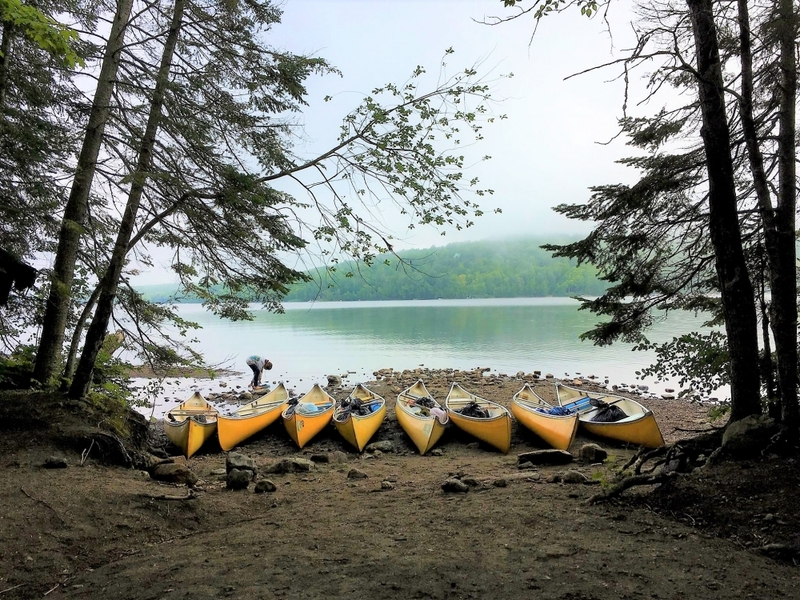 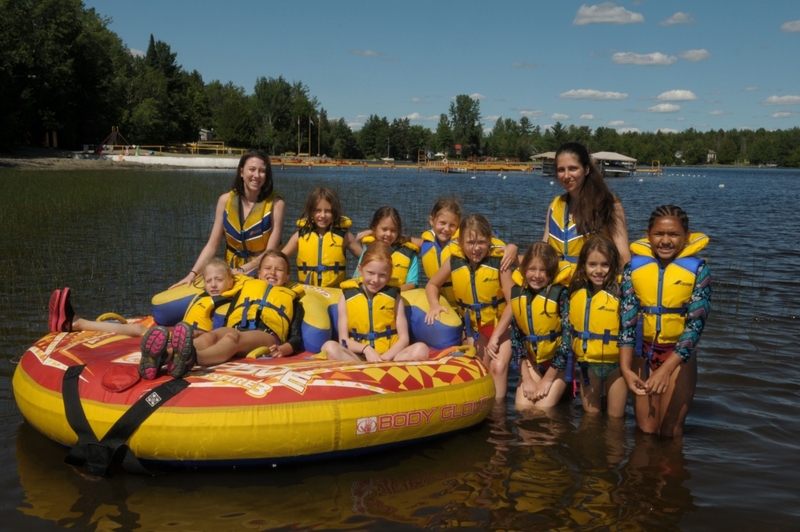 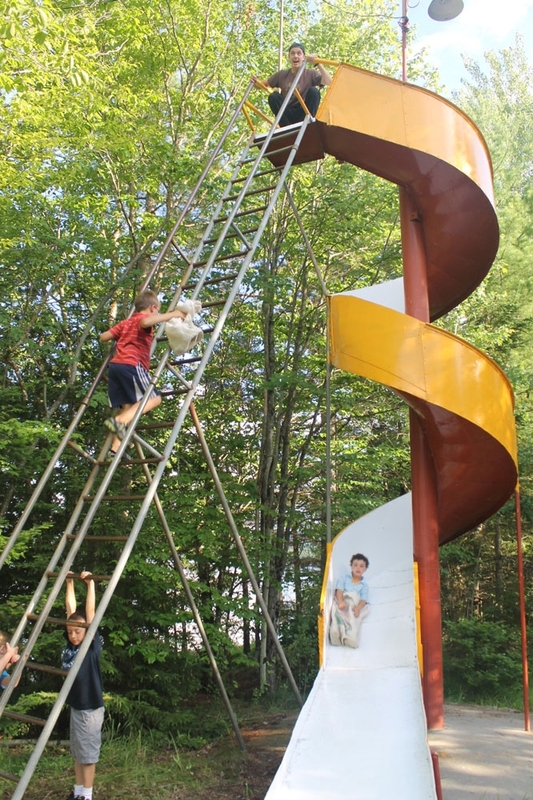 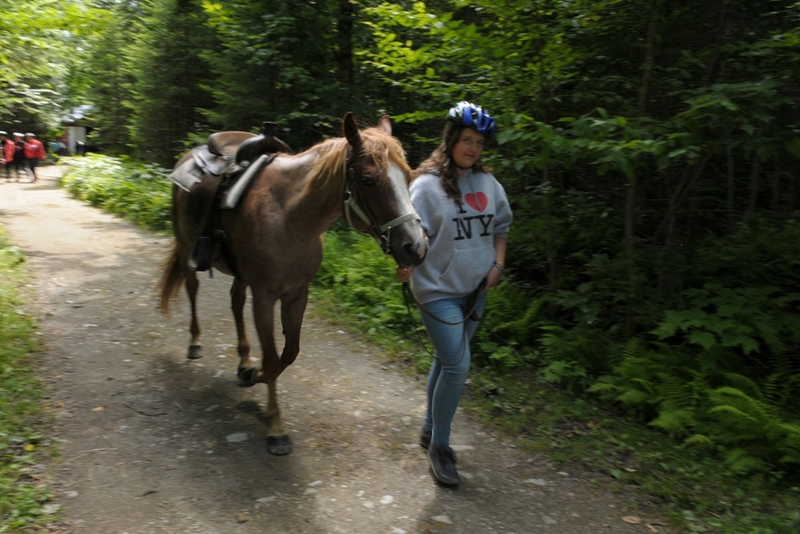 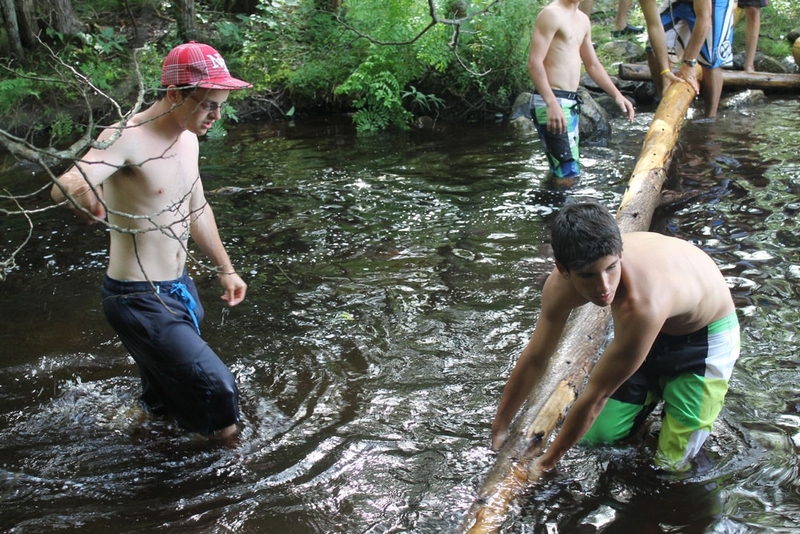 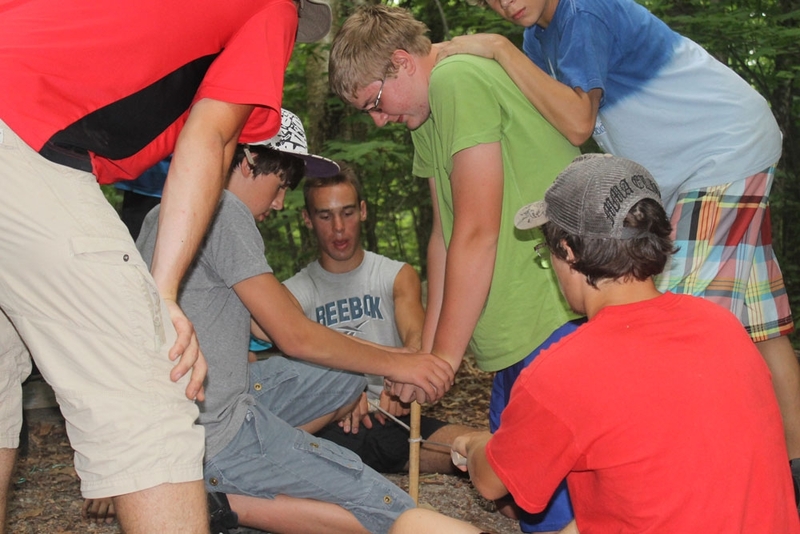 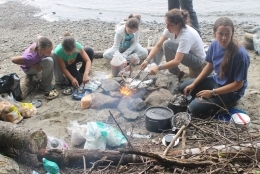 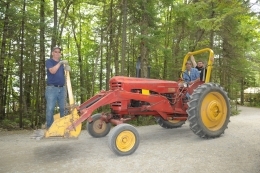 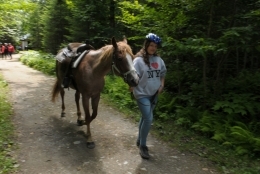 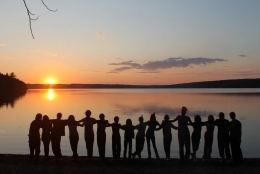 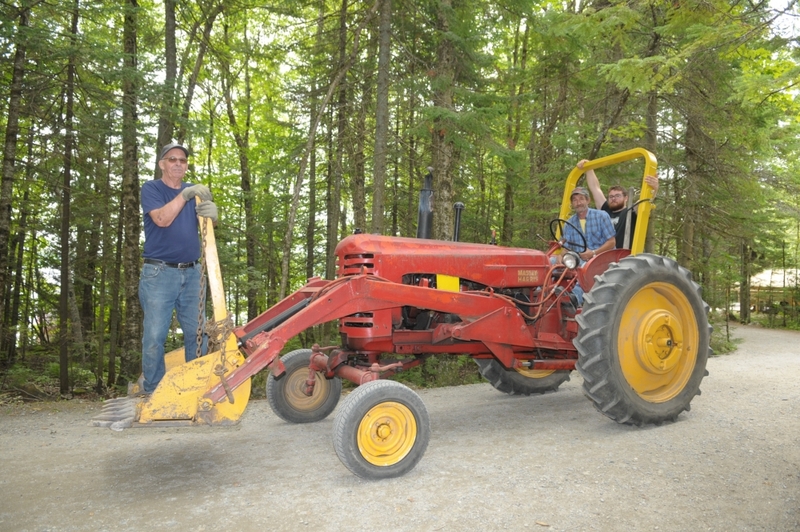 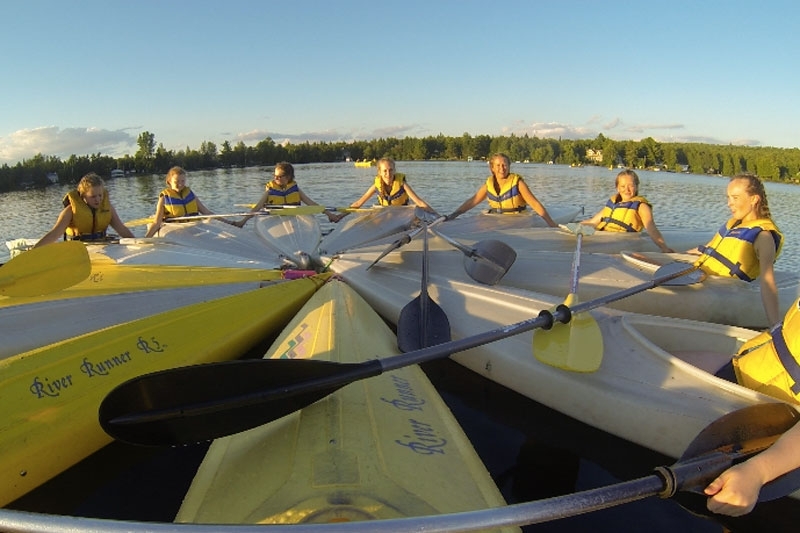 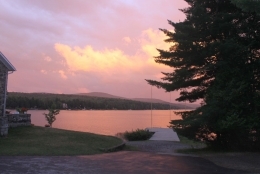 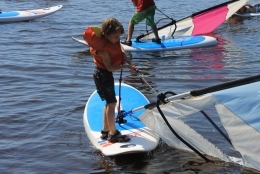 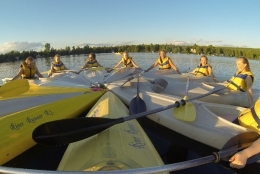 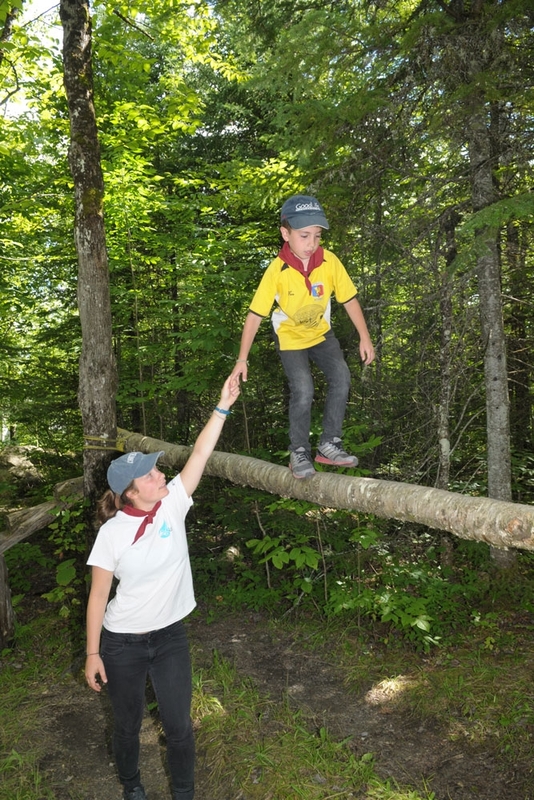 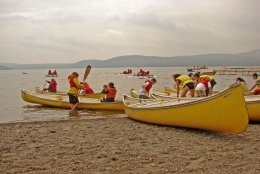 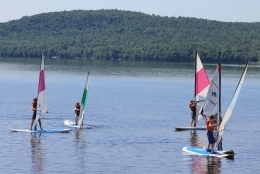 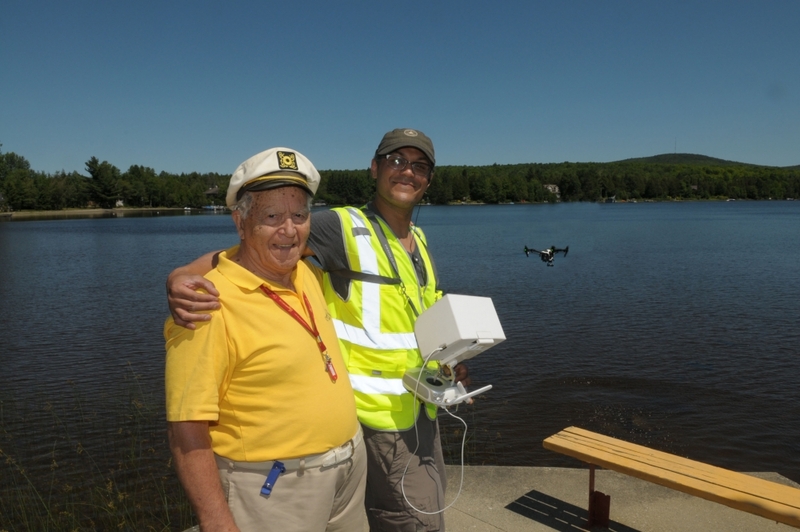 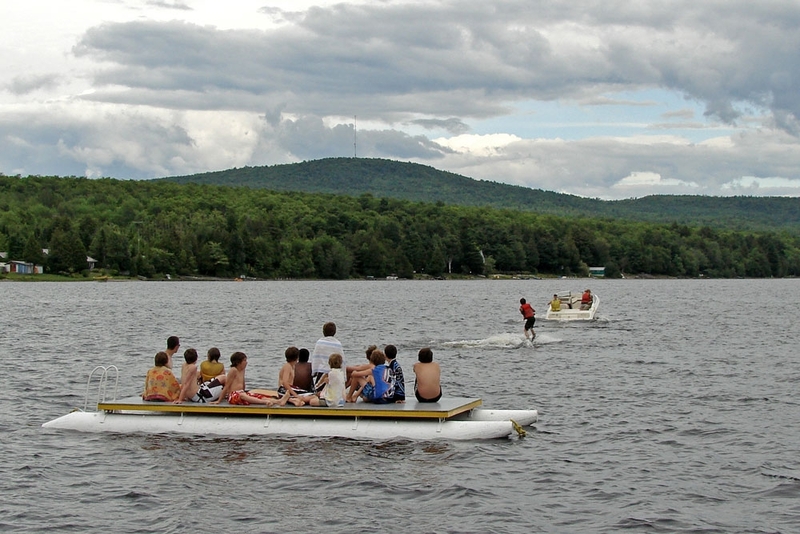 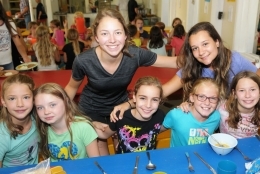 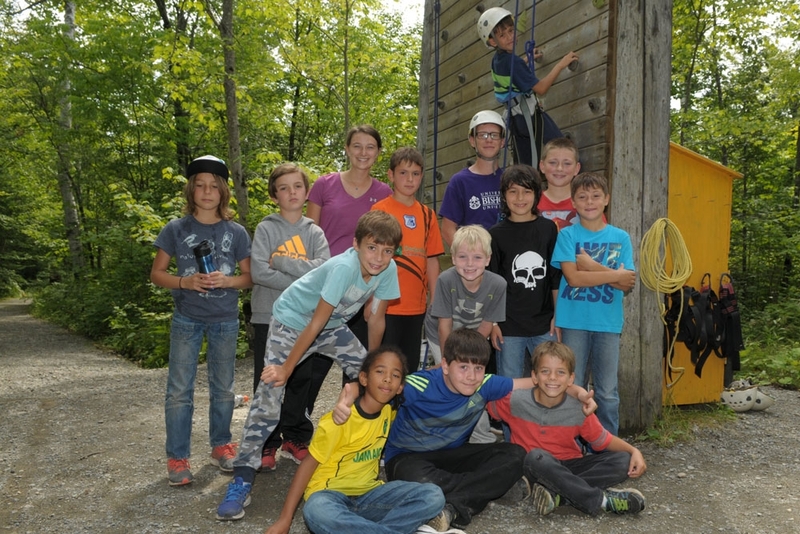 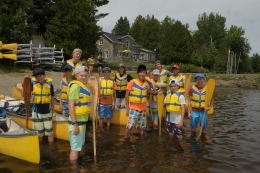 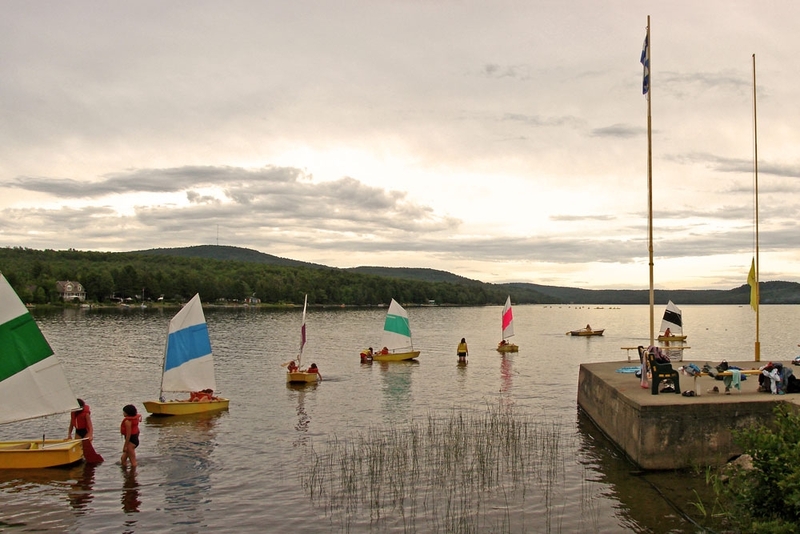 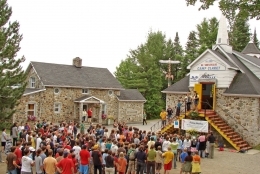 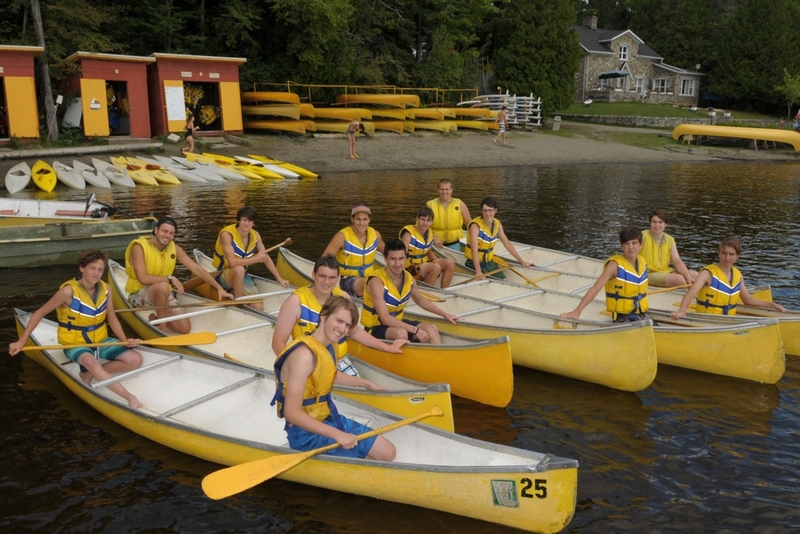 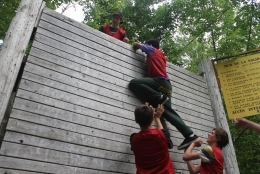 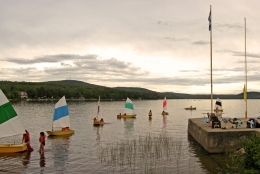 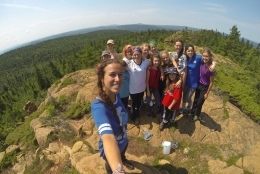 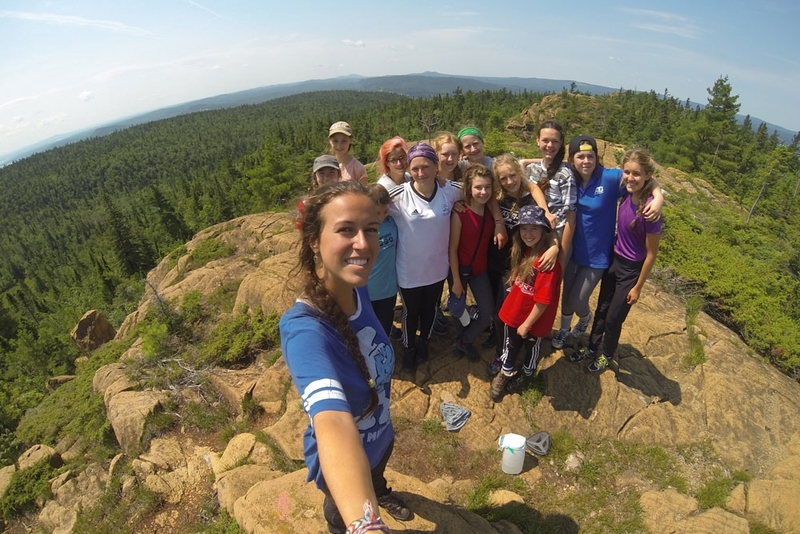 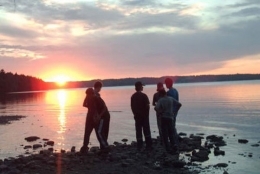 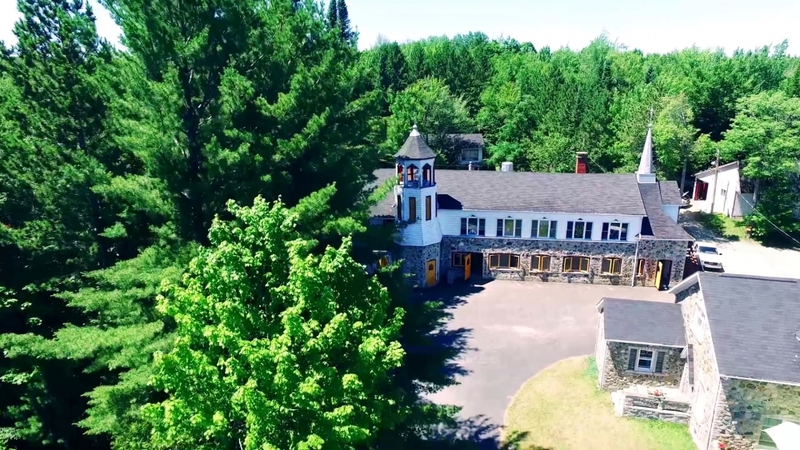 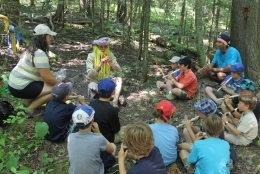 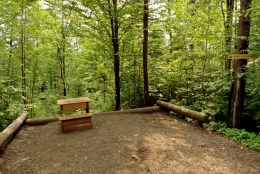 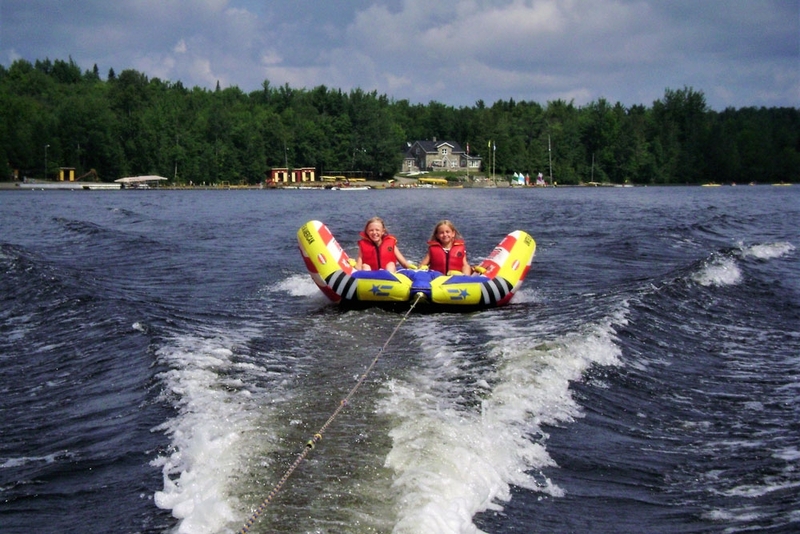 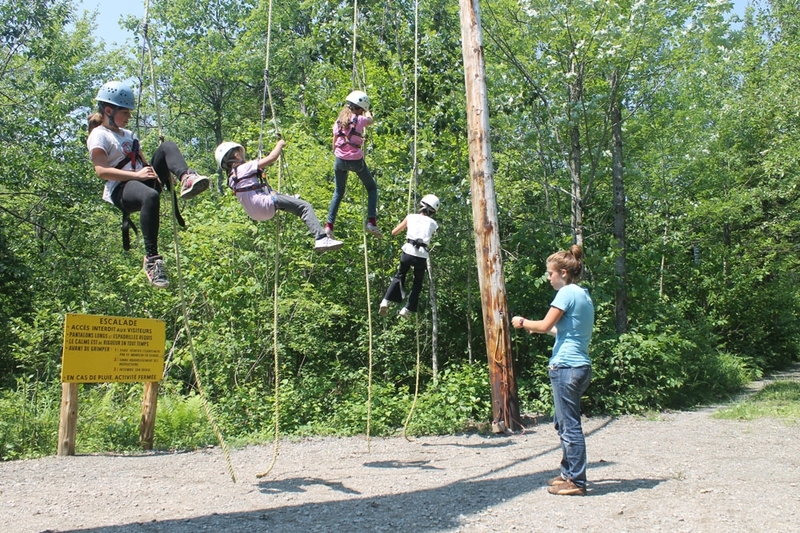 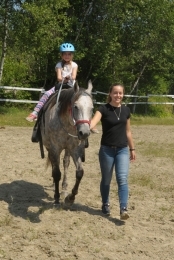 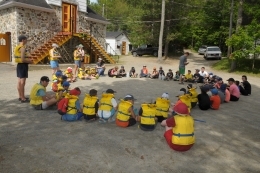 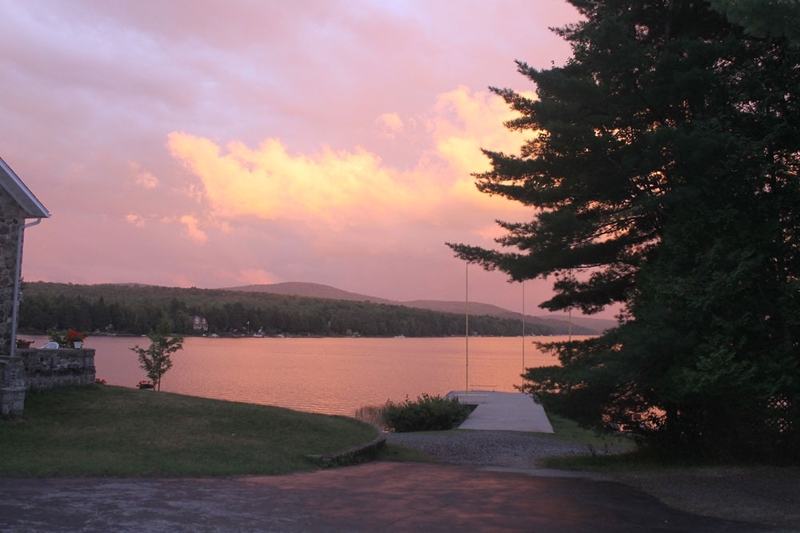 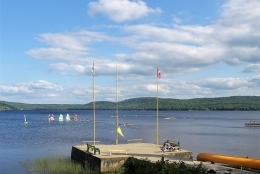 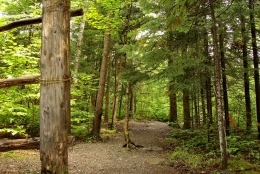 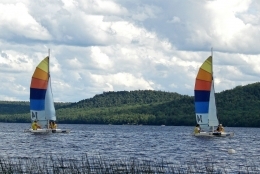 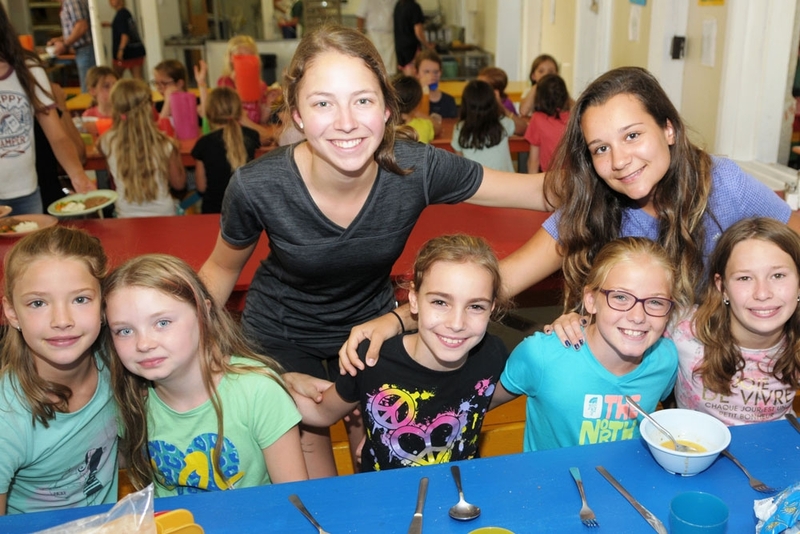 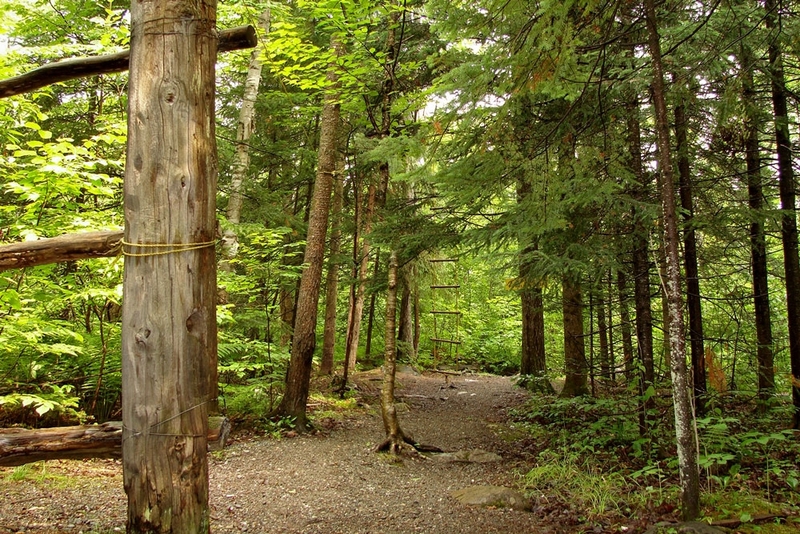 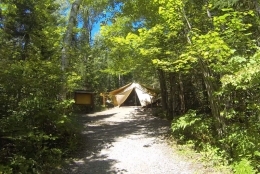 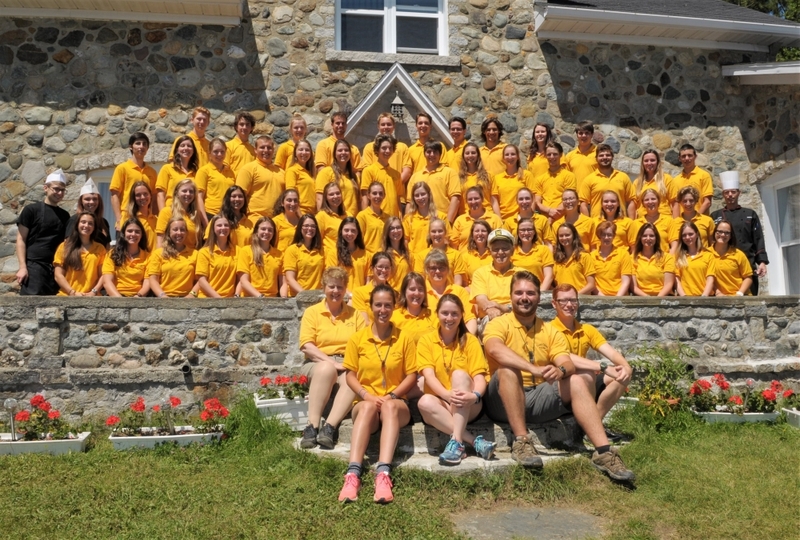 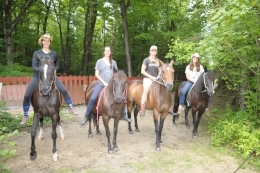 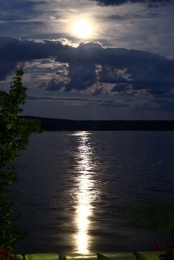 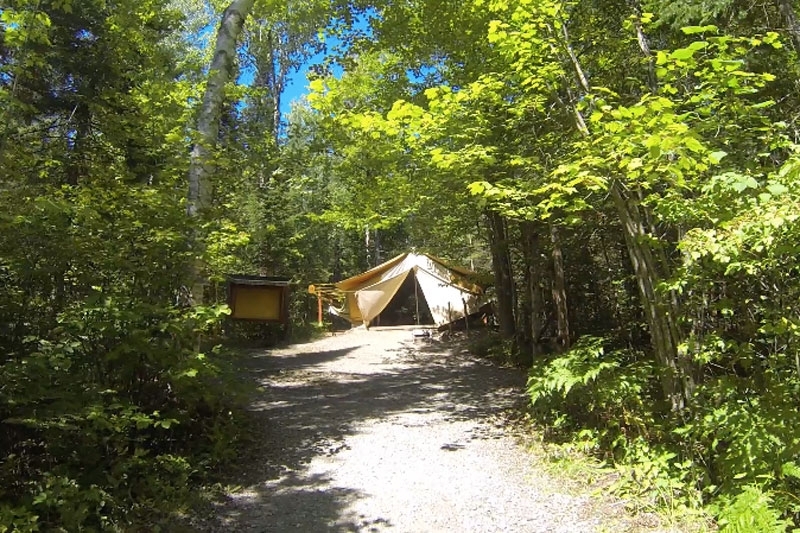 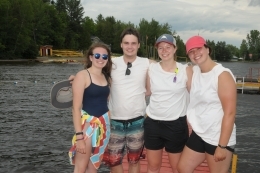 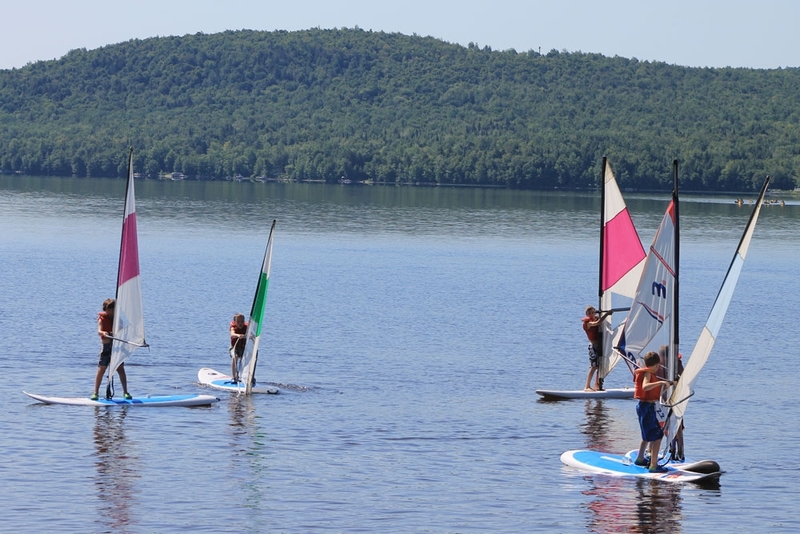 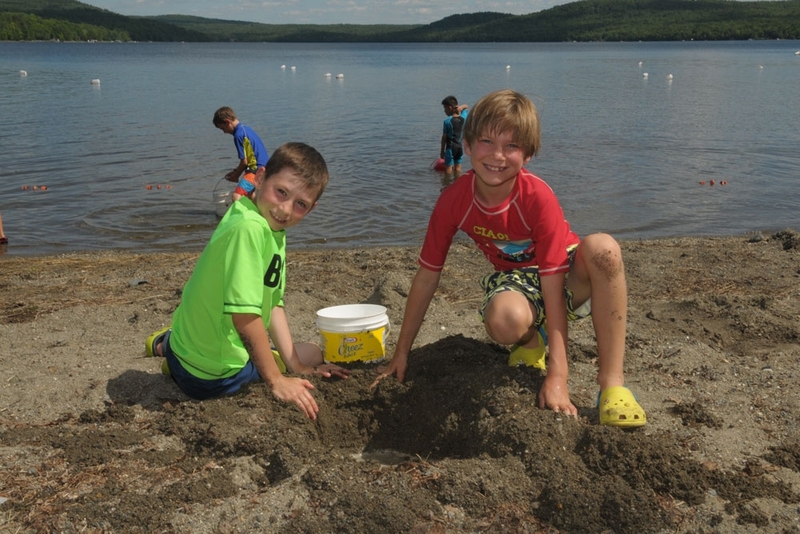 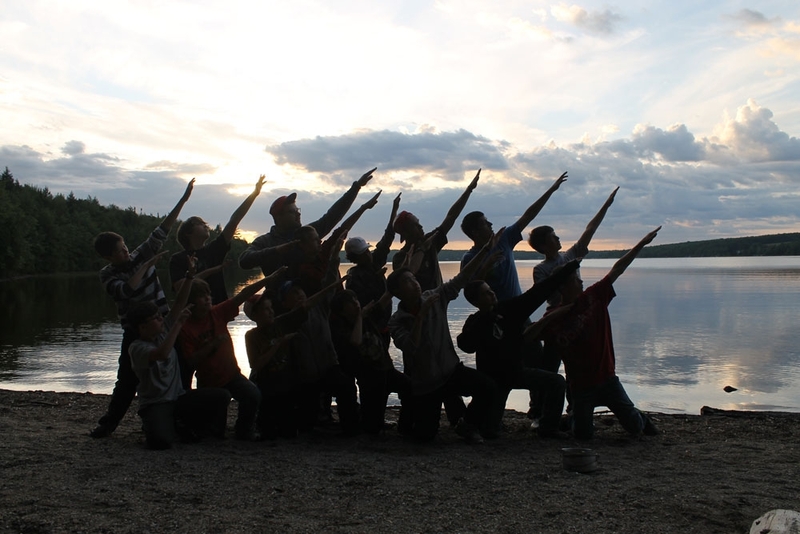 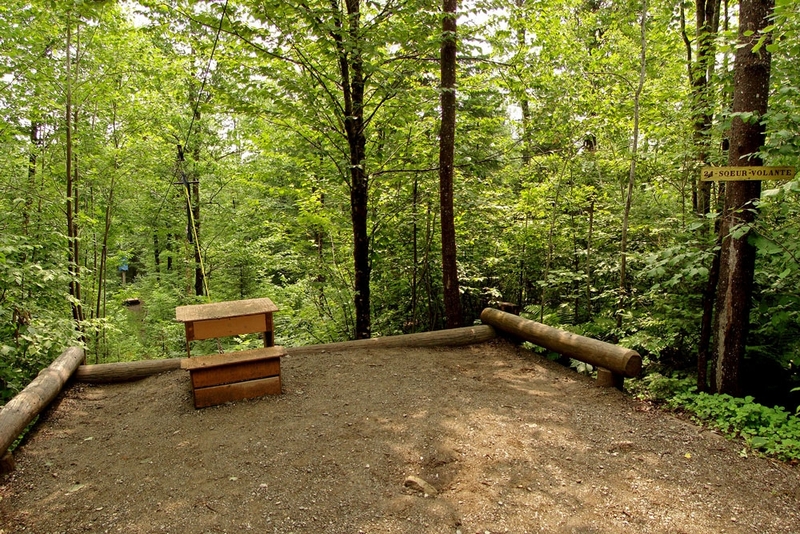 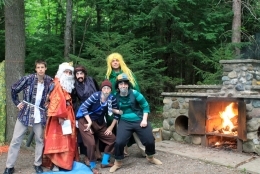 Claret is one of the rare camps in Quebec to offer campers a complete outdoor experience. Memories of the summer of 2018.